I think all Twitter asked for this year was more bandwidth and better servers. Unfortunately, it looks like all Twitter got was coal. 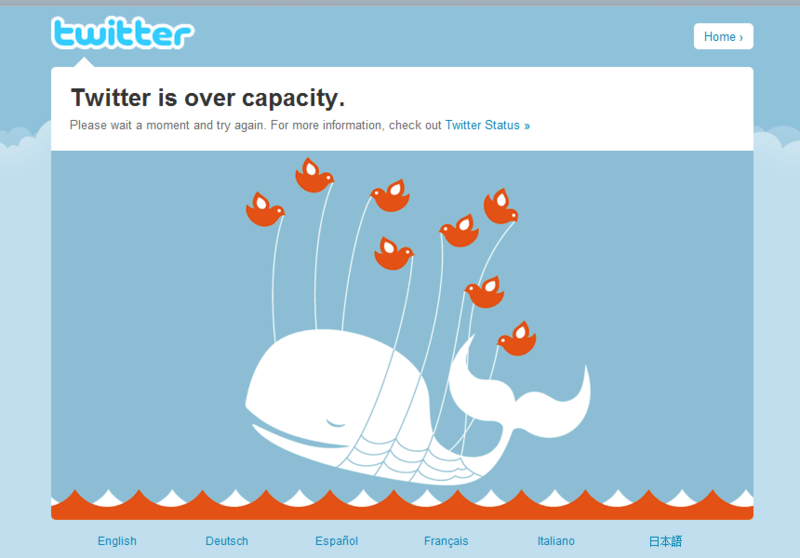 Today Twitter has been plagued with that all two familiar over capacity whale. I’m not sure whether it’s all the Christmas posts, or if it is due to another more malicious cause. Let’s hope it comes back soon, I want to post some Christmas Videos!